NEWS Recipe Rigatoni pasta with Traditional Balsamic Vinegar. What’s better and more typical than pasta as Italian first course? Here’s a new recipe with Traditional Balsamic Vinegar of Modena! Read more! Rigatoni pasta with Traditional Balsamic Vinegar recalls Italian tradition and honestly, who does not go crazy for pasta? I guess the whole world is into real Italian pasta and even better when it’s seasoned with Traditional Balsamic Vinegar of Modena. You should definitely try this recipe! 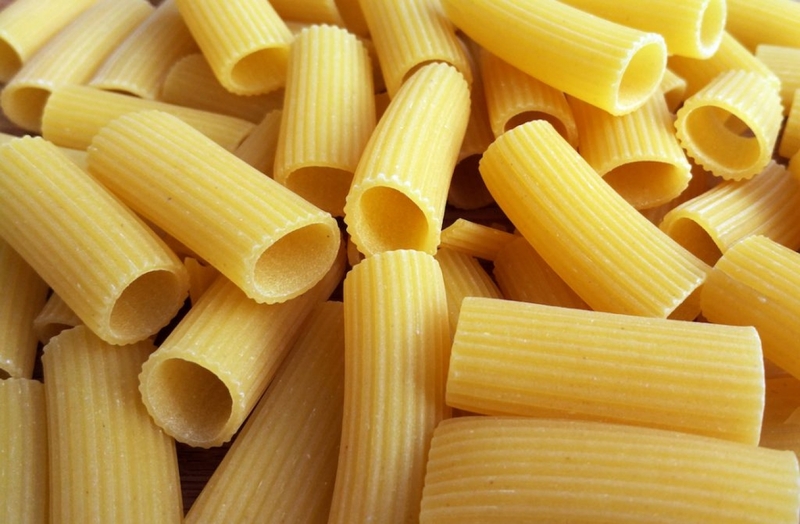 The first thing to do is to cook pasta in salted, boiled water and drip it when it’s still al dente. Let it cool down in a colander and season it with extra-vergin olive oil. Dried tomatos Put dried tomatoes in hot water for 10 minutes more or less, then let them drip, dry and cut them in strips. Take off salt from capers by washing them, then let them dry. At this point, put them in a bowl with dried tomatoes, olives and season with 3 spoons oil and one teaspoon Traditional Balsamic Vinegar of Modena. Add a bit of salt and pepper and mix everything together. Put rigatoni pasta in a salad bowl and combine it with the condiment of dried tomatoes and olives, then mix everything together. Complete the dish by adding minced parsley and serve the delicacy to your guests, be it family or friends! Rigatoni pasta with Traditional Balsamic Vinegar is a very quick recipe, ideal to eat even as packed lunch, if you’re out for work or on a day trip. 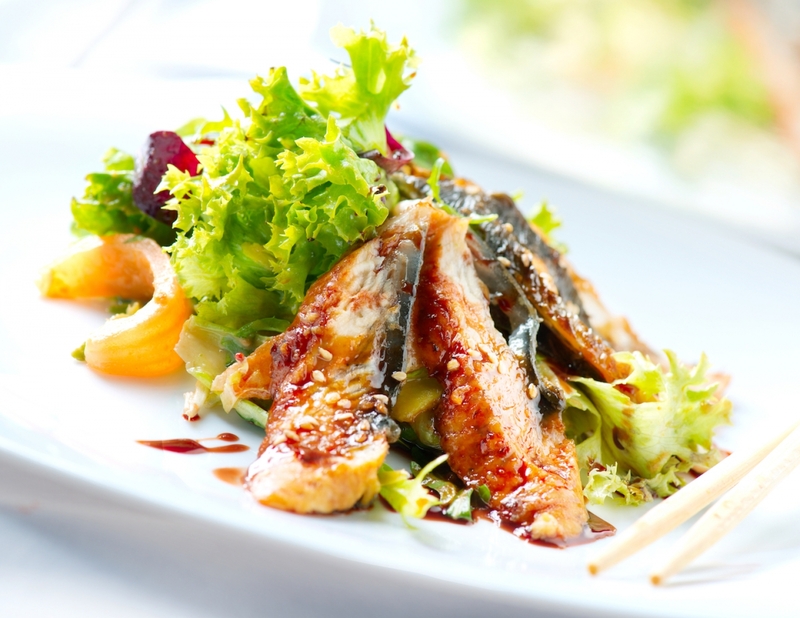 Moreover, Traditional Balsamic Vinegar of Modena will give it that special touch and flavour to make your meal unique! Enjoy! 18.04.19 Lobster medallion with Balsamic Vinegar You invited your significant other for dinner and you want to impress him/her with a delicious second course? The following Balsamic Vinegar recipe is definitely the one you’ve been looking for! Keep on reading to discover its ingredients and preparation! Cut the shallot into julienne strips, peel the peppers and dice the remaining vegetables. Blanch all the vegetables separately in salted boiling water. After steaming the lobsters for 2 minutes, shell them and cut them into medallions of about 1.5 cm thick. At this point prepare a fish stock using the carcasses of the lobsters to which you will add the bouquet of aromatic herbs. Place the chopped shallot in a non-stick frying pan, oiled, and brown the medallions on both sides, continuing to cook with the comic strip. After a few minutes, add the vegetables, Traditional Balsamic Vinegar and the pine nuts previously roasted with the garlic clove. 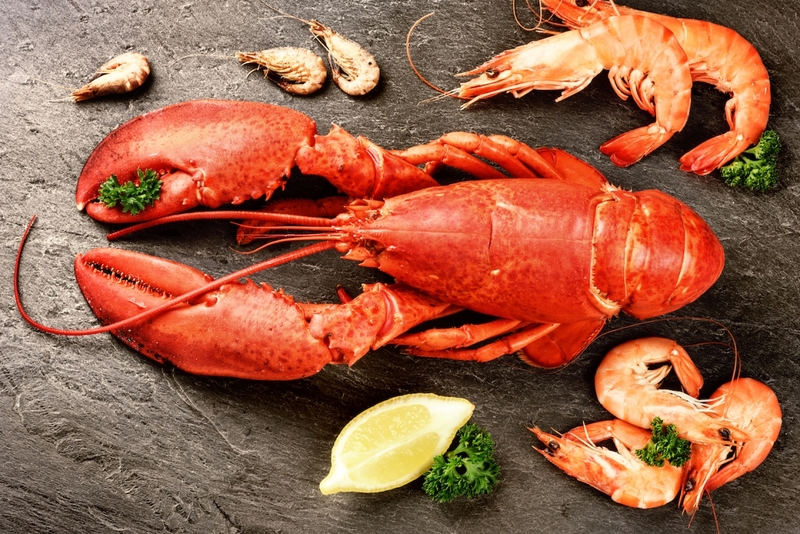 Season with salt and pepper and serve on a hot plate, placing the lobster on bed made of small vegetables. Serve it straight away! Your guest will be delighted by this Balsamic Vinegar recipe! 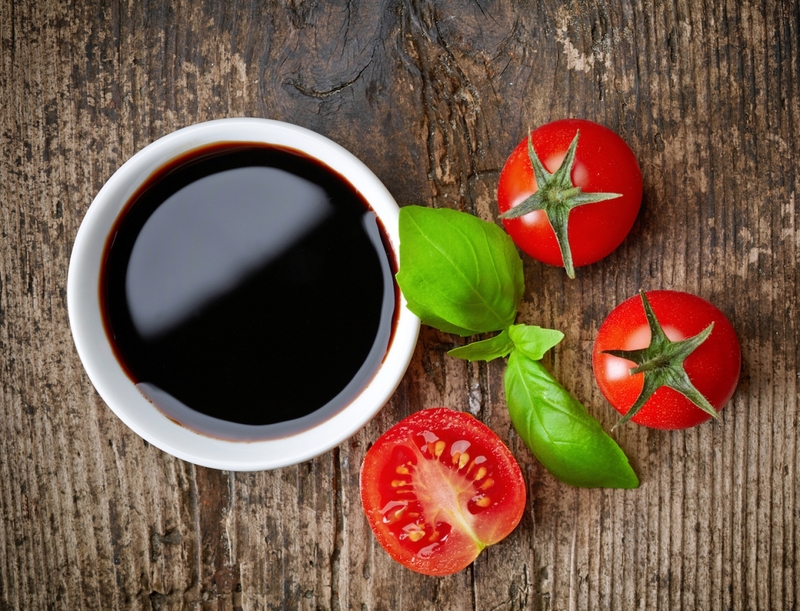 04.04.19 Balsamic Vinegar Original and some tips! Real Balsamic Vinegar and many more tips! Our suggestions are useful if you aren’t sure about the better way to serve your culinary creations. Let’s start! Tip 1: Try not to cover the entire plate. When we prepare the dish, we usually tend to cover all the plate, without leaving any empty space. However, it would be better to dispose not too much food on the surface of the plate, leaving some empty space. Tip 2: Do not place the food in the center of the plate, try to be creative and use perspectives. Tip 3: Height. The plate must have 3 dimensions and the height is the dimension which is often missing. For instance, you could place the side dish not on the side of the main course but on top of it: everything will change! Tip 4: Use toppings! 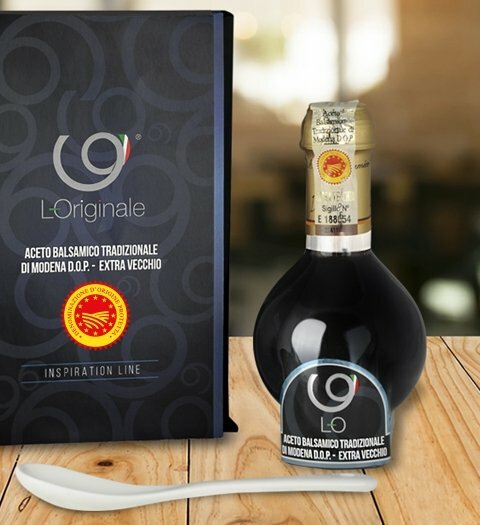 For many first and second courses we recommend you the Original Balsamic Vinegar glaze, its characteristic sweet and sour flavor is able to enhance a great variety of dishes. Check the recipe of the real Balsamic Vinegar glaze on our blog! Tip 5: Be creative! Let yourself be guided by inspiration! 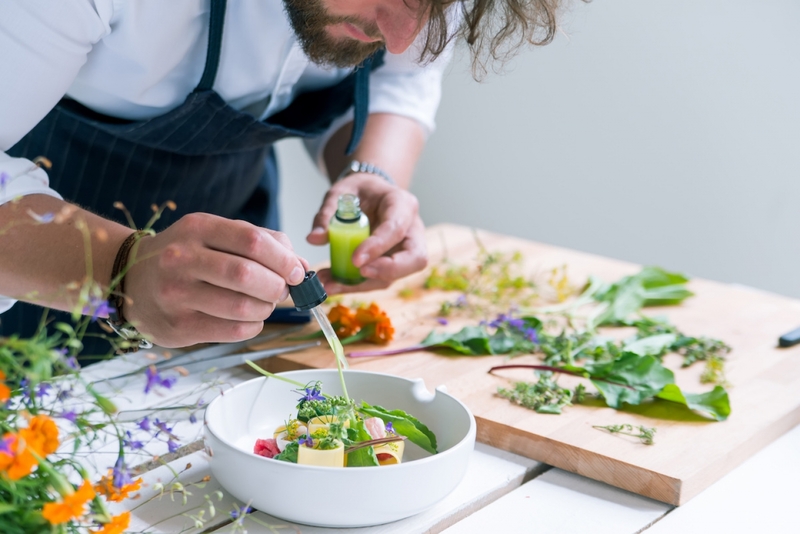 A good-looking dish is in part determined by the rules but also by the creativity of the chef! These were L-O’s tips to plate up the perfect dish! To prepare the vegan Balsamic Vinaigrette, you just have to place all the ingredients in a container with a secure lid and shake them all together. Once the ingredients are mixed, cover the mixture and and store it in your fridge for up to a week. Preparing a dressing has never been so easy! Check our Blog for many other vegan recipes! 08.03.19 Duck with Traditional Balsamic Vinegar If you’re looking for an alternative second course, try L’ORIGINALE’s recipe of the Duck with Traditional Balsamic Vinegar. This dish is the perfect balance of savoury, sweet and sour. Give it a try! Let’s start by cutting the duck into small pieces; then flour the meat. In the Sauté in a pan with extra virgin olive oil, 2 cloves of garlic, rosemary, sage and thyme. At this point add the pieces of meat in the saucepan and let them brown, blending with white wine. Add the tomato concentrate, cover, lower the heat and let cook for about half an hour.